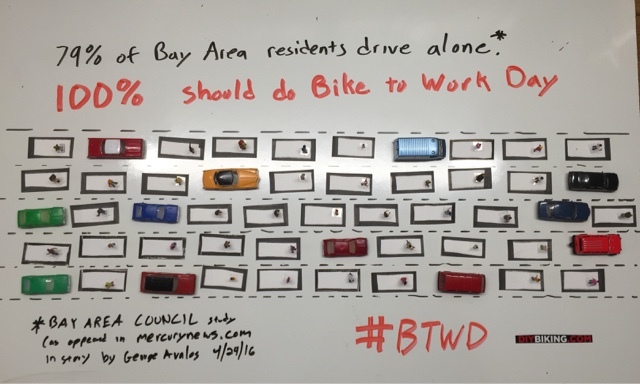 I saw a piece today in the San Jose Mercury News - it had a collection of statistics about how people felt about traffic in the Bay Area. 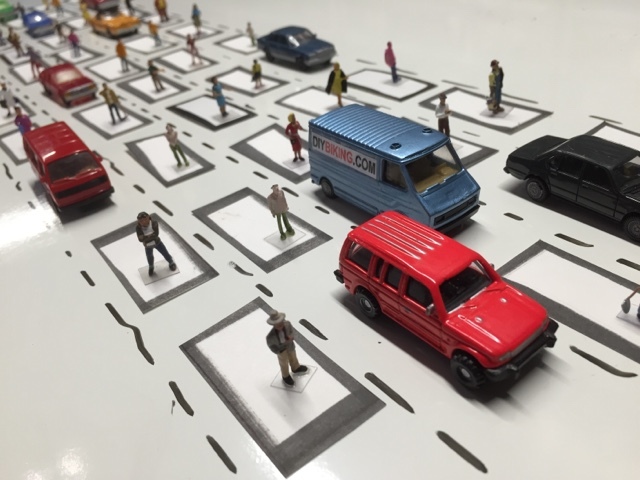 The piece included stats about solo drivers and what they thought of traffic. It's a good piece but it made me think that we need to spend less time asking how people feel about traffic when we should remind them that they ARE traffic. Also the person quoted in the story is wrong: traffic IS detrimental to economic growth and in a land where rent rises by double digits and houses are almost impossible to afford, people can't and don't move from 'A' to 'B'. Traffic is your boss: you can't go where you want and when you want. If you are like me you use your car for only two reasons: when you think you can beat traffic or when you think you can find parking.